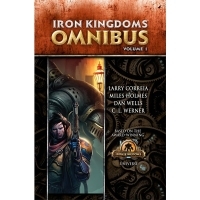 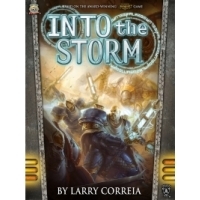 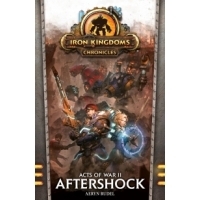 Into the Storm is the first trade paperback novel from Privateer Press' fict.. 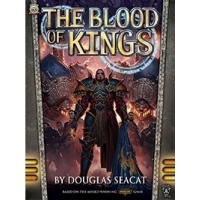 This 400 pages hardback features: - The Butcher of Khardov by Dan Wells - In.. 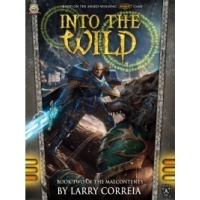 The second book in the Malcontents series, Into the Wild picks up the story b.. 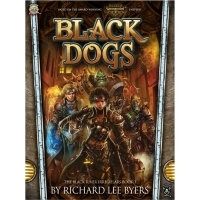 When Canice Gormleigh becomes the target a brutal foreign crime syndicate call.. 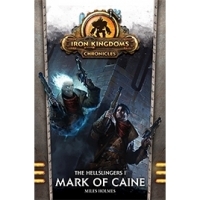 Taking up the story that has propelled the Warmachine setting for over a decad..
Lord General Coleman Stryker is one of the greatest heroes of the Iron Kingdom..
Set sail on the high seas beyond the borders of the Iron Kingdoms! 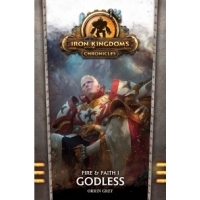 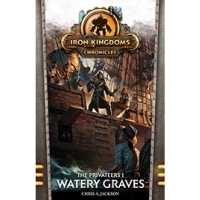 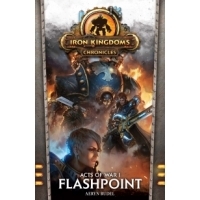 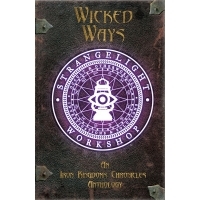 Watery Grav..
Tristan Durant, once a refugee from Llael and now a priest and warcaster of th..
At long last comes a stirring new series exploring the enigmatic Faction, the ..
On the heels of inflicting defeat upon the Khadorans at Riversmet, Lord Genera..